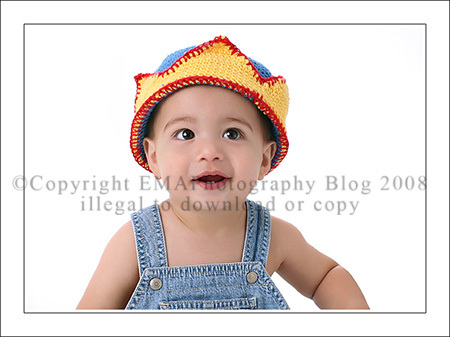 This cutie was in for his one year old birthday session. His family is moving to NC soon, hopefully they will come back for visits so I can shoot him again, he was such a happy boy! Kristen - OMG Carrie! That last picture of him with his cake is hilarious! That would be my hands-down favorite if I was the mommy! You are so pickin’ creative, girl!!!! Kimberly Hill - That cake shot made me laugh out loud! PamN - He just looks so adorable in those overalls! 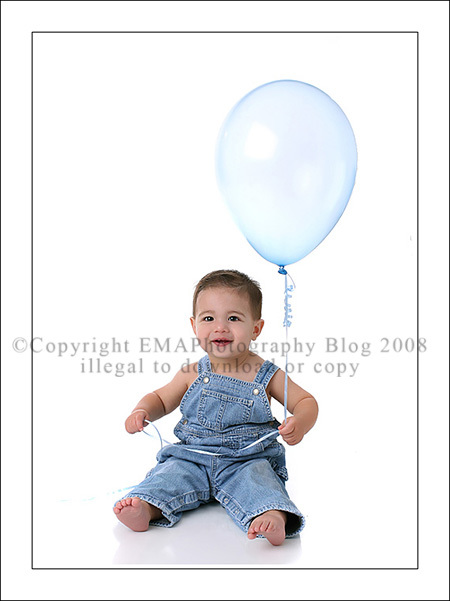 Pammy - That is one adorable one year old. Those overalls are perfect. Gotta love cake shots! Tobi - Beautiful colour!!! You have the best high key shots!! Michelle Walker - Tooooo CUTE! 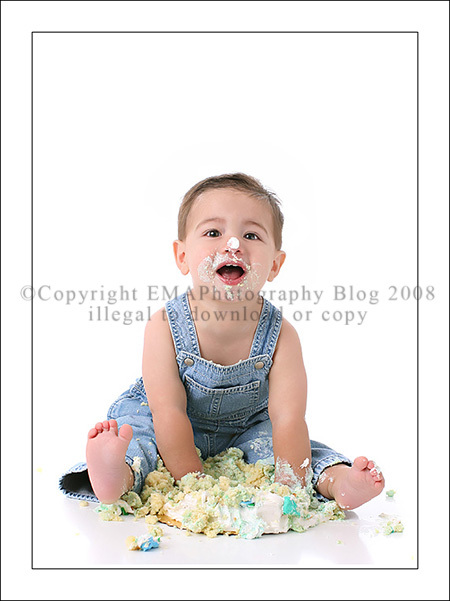 He is adorable, and the cake smash shot made me laugh out loud.